Voluntary Euthanasia:When the person who is killed has requested to be killed. 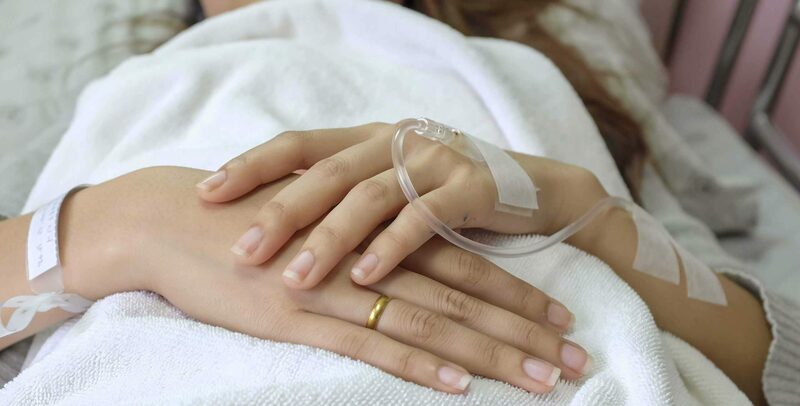 Non-voluntary Euthanasia:When the person who is killed made no request and gave no consent. Euthanasia by Action:Intentionally causing a person’s death by performing an action such as by giving a lethal injection. Euthanasia by Omission:Intentionally causing death by not providing necessary and ordinary (usual and customary) care or food and water. There is true human dignity in dying. Real compassion for the dying comes through meeting all their needs, physical, emotional and spiritual. The goal must be to eliminate suffering, not the person who suffers.